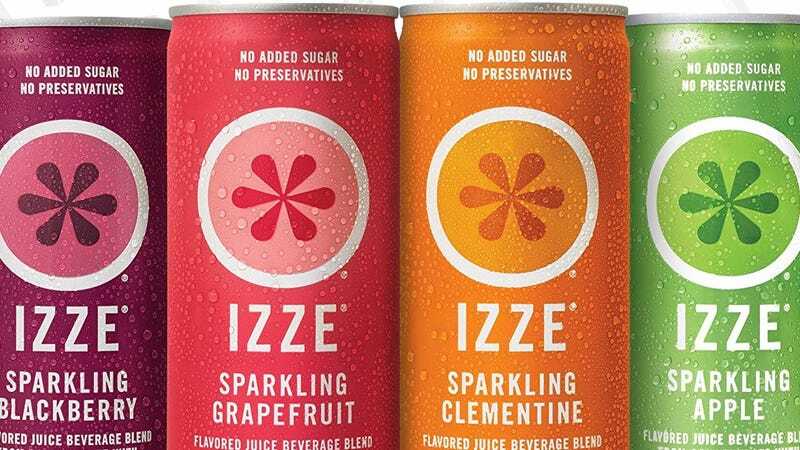 If you’re hooked on sparkling waters like the rest of the country, these IZZE sparkling juices are a more flavorful way to get your fix. Plus, today they’re the cheapest they’ve been in months. 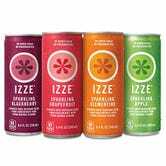 Get 24 cans in four different flavors for about $9 when you use Subscribe & Save and clip the 25% coupon. Drink up!